The highest quality. The happiest customer. 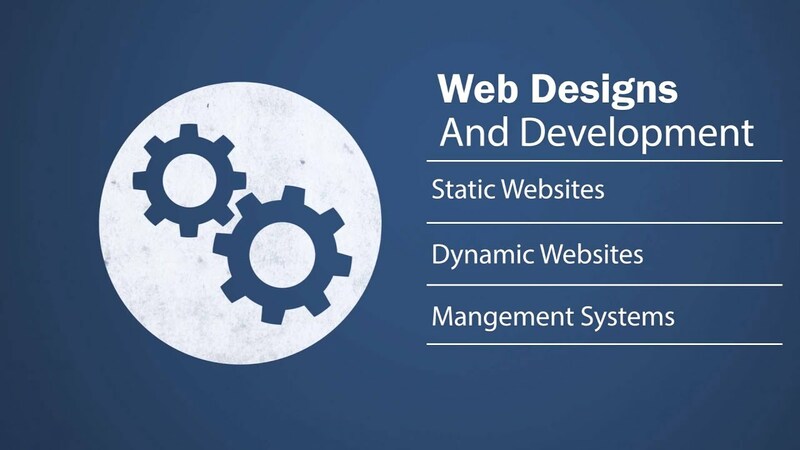 Sammly operates in the field of designing and programming websites with the latest designs techniques used in sites with the possibility of designing all of your prints like logo design and business card etc... which makes it a leader among companies in the design and programming sites. Sammly characterized by building your site with the rules of the SEO making it easier to publish your product and accessible to the target customer without resorting to costly ways or legitimacy. We also have a dedicated team that develop CRM for companies to manage customers and products in the branches, stores and sales with invoices and reports in ease remotely. Sammly company offers all the services that you may need and more .. from the beginning of the web design commensurate with the target site and then Commercial sites by improving the spread of search engines of global and apply the rules of the SEO in order to achieve your goal with arrival of your product or service to your target customers with ease and also you can design all your prints through us with the cheapest and the best modern methods. And a notice that the goal of our company is to meet all the needs of the client in the field of designing and programming websites and propaganda Electronic contained design videos promotional and advertising valid for display on all means of advertising and design logos, Business cards personality, Brochures, Flyers & more. Sammly company operates through plans and process. Designing static and dynamic depending on the client's request. During the attractive design and the presentation of a distinctive, smooth, simple, and the obligation to apply the rules of SEO. The company Sammly design logos and business cards by their finest designs, which allows you to attract and grab the attention of customers to you to position your company with interest standard criteria when choosing the colors for printing. Sammly company allows you to design brochures and flyers nature appropriate for your business and help you to choose in attractive colors propaganda coup for your company or product to ensure serious competition for your products in the labor market. The company Sammly designed to display videos advertising for your company product or service in an exciting view to target the customers in the best ways of advertising. As you also provide design PPT presentations and flash. or 17 Al-Mokhtar Village, 6 October City, Egypt. Copyright © 2013 - 2019 صمملي لبرمجة و تصميم المواقع | Sammly SEO web design. All Rights Reserved.